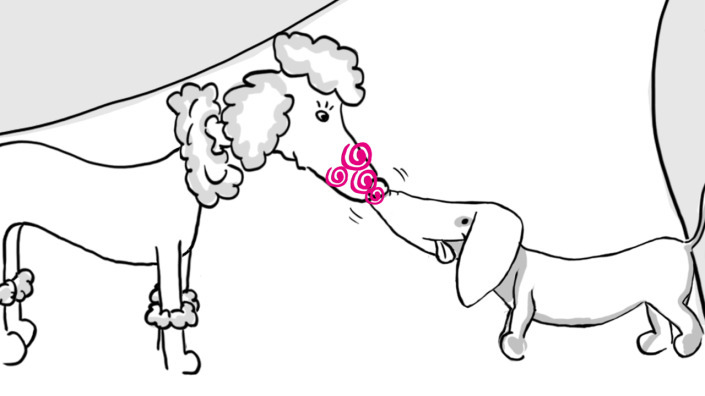 Even after years on the market, pet owners were still uncertain about how to apply our client’s spot-on parasiticide. 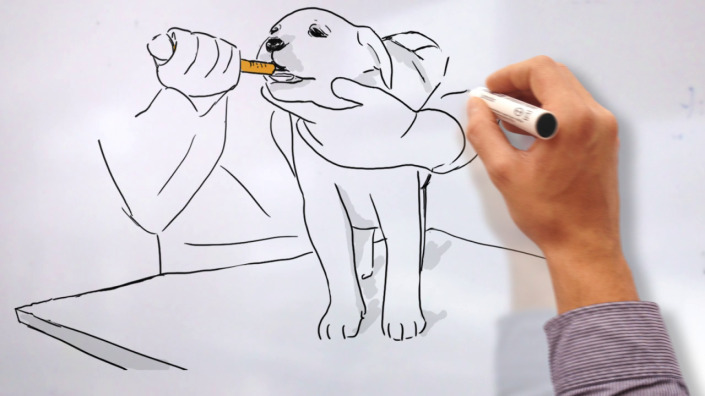 To clear this uncertainty, an animation film was planned to show the exact treatment steps for dogs and cats. In addition, explaining the different active agents and their specific modes of action was another goal. 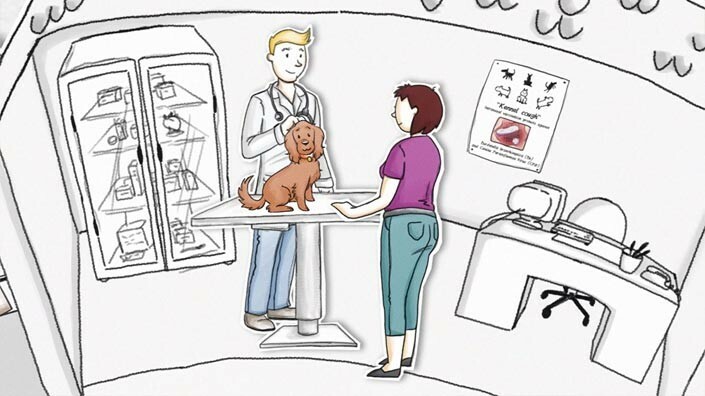 With approval for a number of different indications over the years and new approvals expected, it was also required to provide a comprehensive overview of the targeted endo- and ectoparasites. 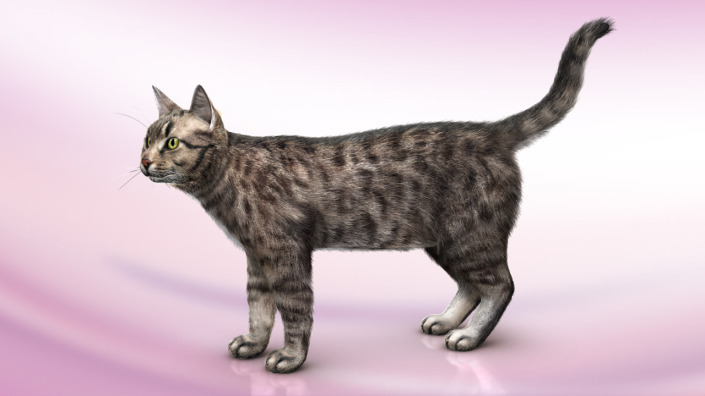 Consisting of 2 modules, we produced a 3D animation film with a total length of 4 minutes. 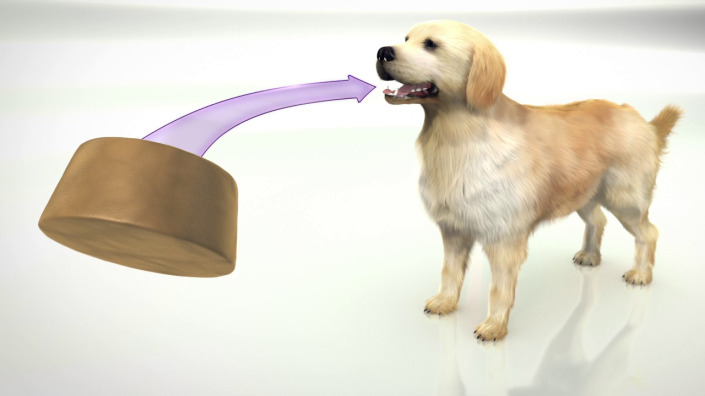 The first module shows the step-by-step application of the product, beginning with opening the tube and ending with the liquid reaching the pet’s skin. 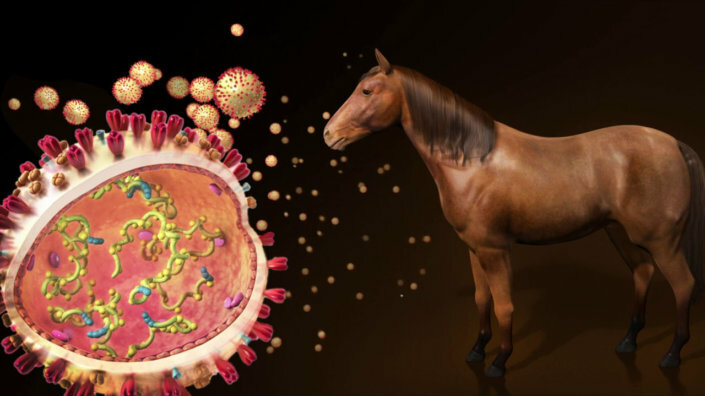 From here, the second module goes on to explain how the agents are distributed in the skin and enter the animal’s circulation. 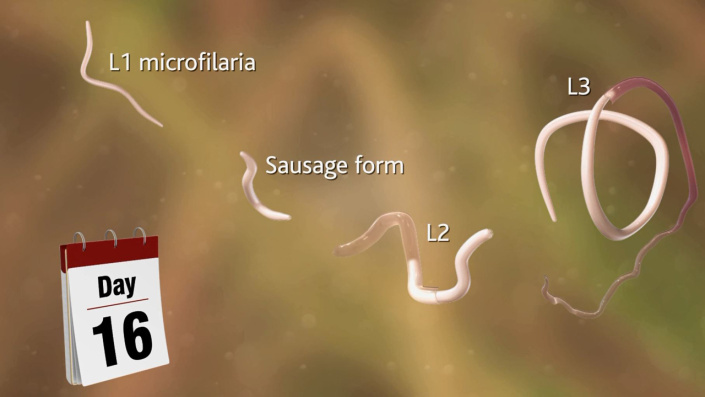 Exemplary animation sequences illustrate the treatment effects on the skin against fleas and ear mites and in the intestine against round worms. 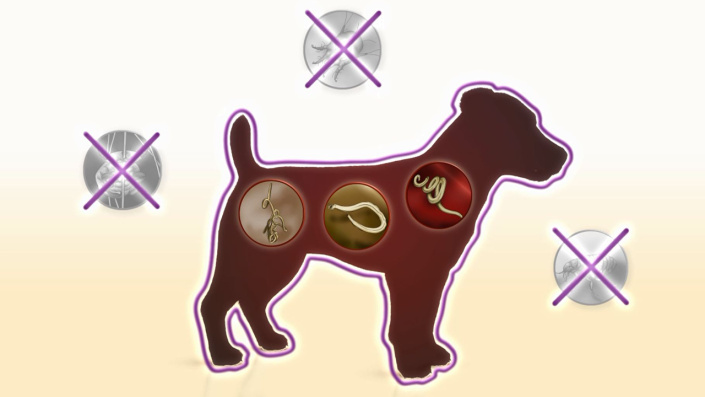 The film concludes with a 2D graphic presenting the relevant target species.